So just what is it that I find so fascinating about certain old queens? I have long felt a no doubt ill-conceived sympathy for Anthony Blunt, not least for the cynical and brutal way he was “outed” by a morally bankrupt Margaret Thatcher in 1979. I may also be over influenced by Alan Bennett’s superb, “A Question of Attribution“. 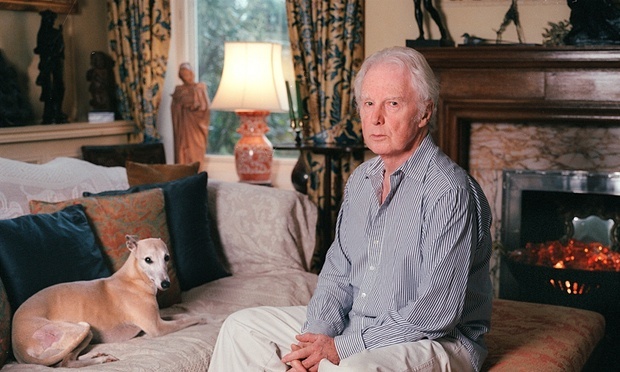 And now his pupil, friend and principle defender, Brian Sewell has died. I think it’s more the vituperative nature of the man that appealed and amused rather than anything else. A latter day Alexander Pope of the art world. As a fool myself, I have always respected those than cannot bear them. And Brian Sewell clearly didn’t. His sleeping with a thousand men sounded tiring, painful and frankly just too much information, but his withering critiques of the awful and entitled Young British Artists, and modern art in general, should get him though the pearly gates if nothing else. 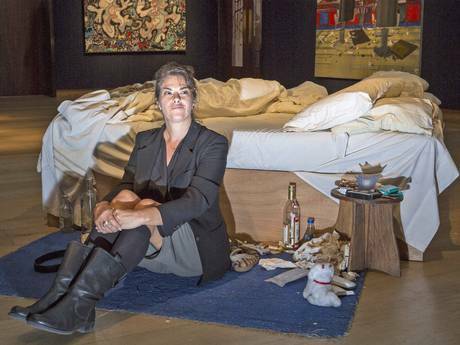 For a more extensive view of her visual rubbish, click here. I confess I have always found her unbearable. “Touché!”, as one old queen might say to another.